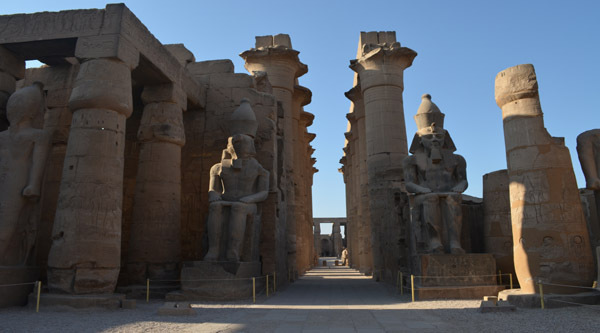 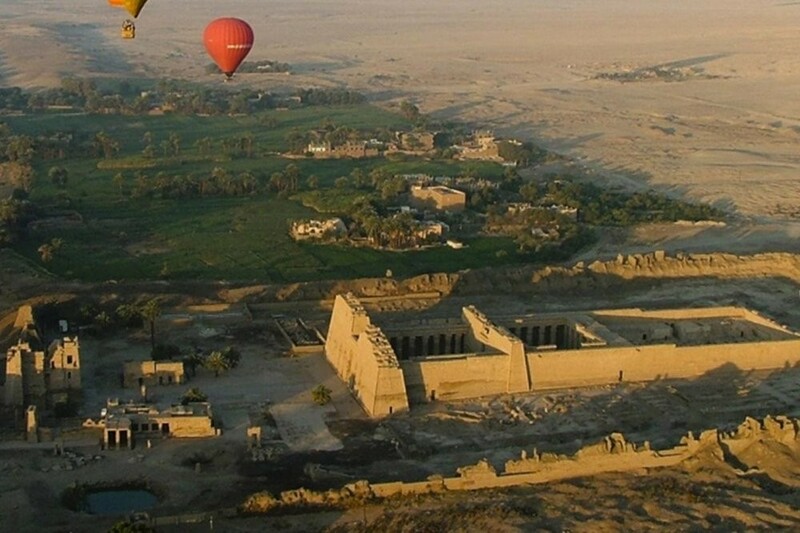 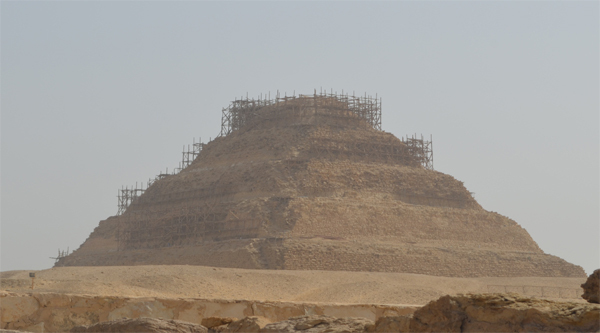 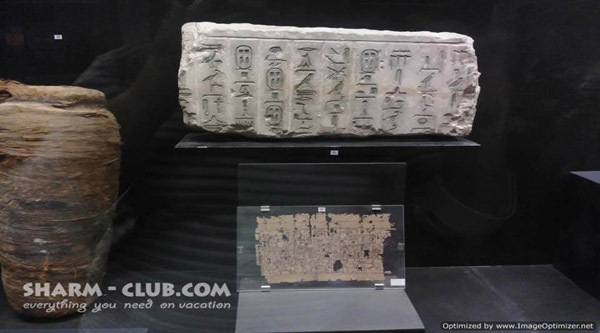 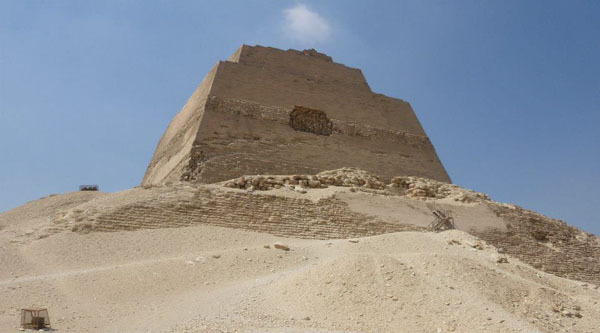 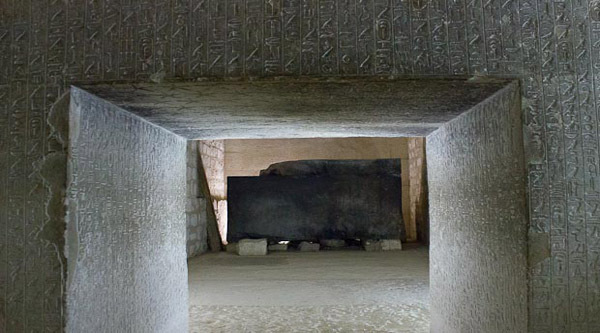 Excursion to Saqqara to visit a beautiful pyramid of Teti, the 1st king of the Six dynasty will let you discover a very unique decorations of the pyramid, its "pyramids texts" and a beautiful sky selling. 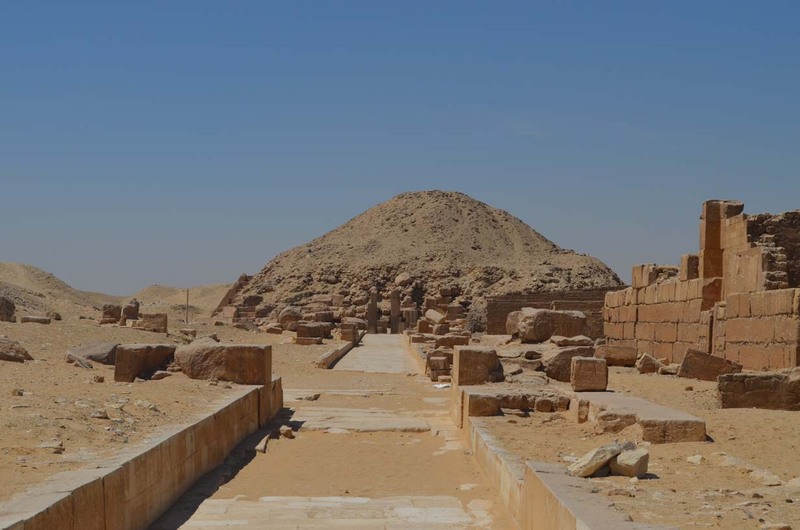 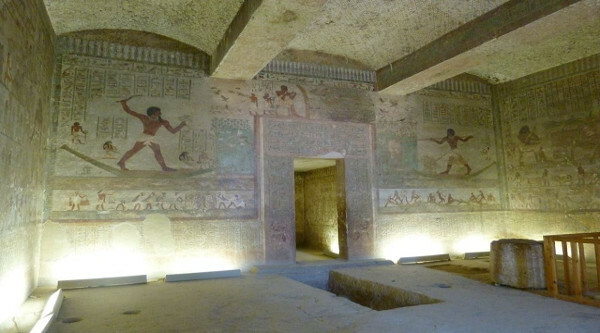 Pyramid of Teti is open to visitors and can be accessed and fully explored. 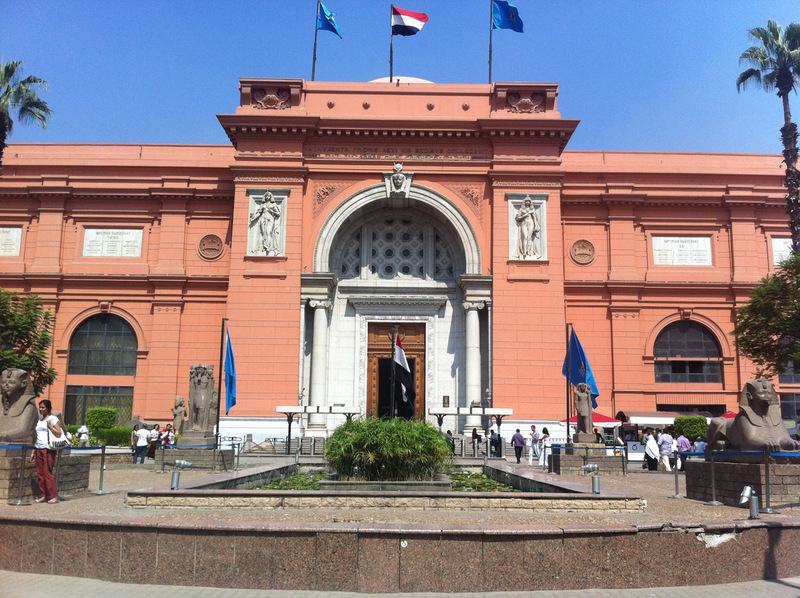 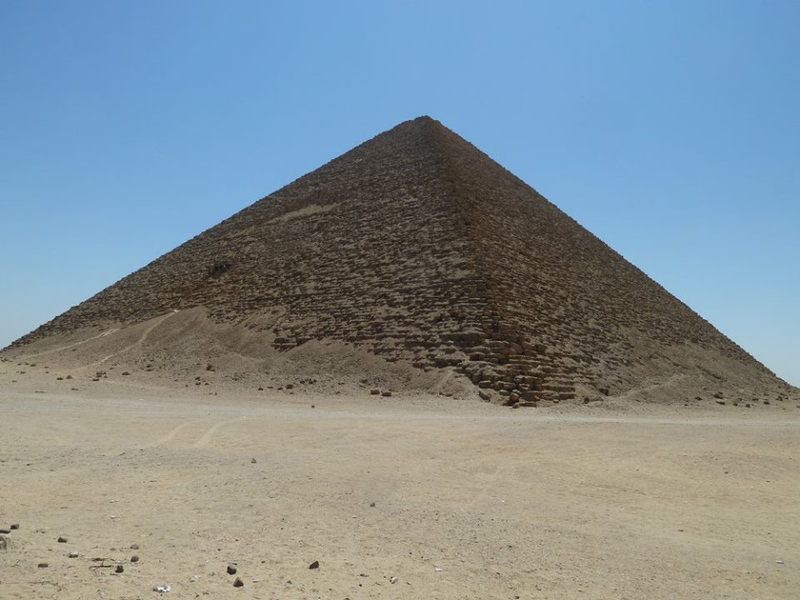 So we will use our chance and enter inside this beautiful pyramid to see what mysteries it hides inside. 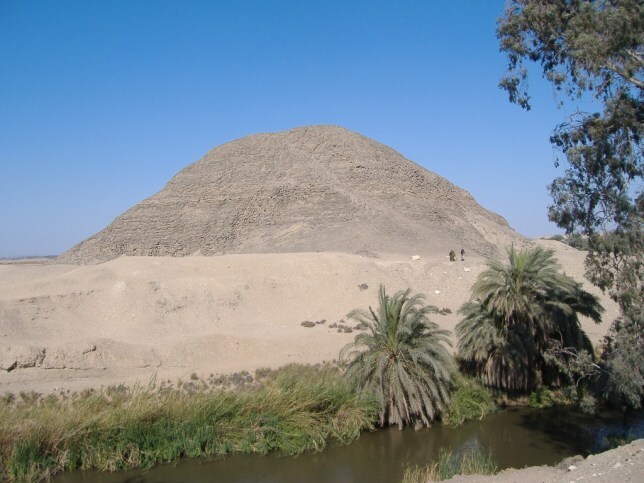 This pyramid was originally 12 meters higher than that of Unas but suffered a great damage from quarry men, who removed the covering and the limestone slabs within the pyramid. 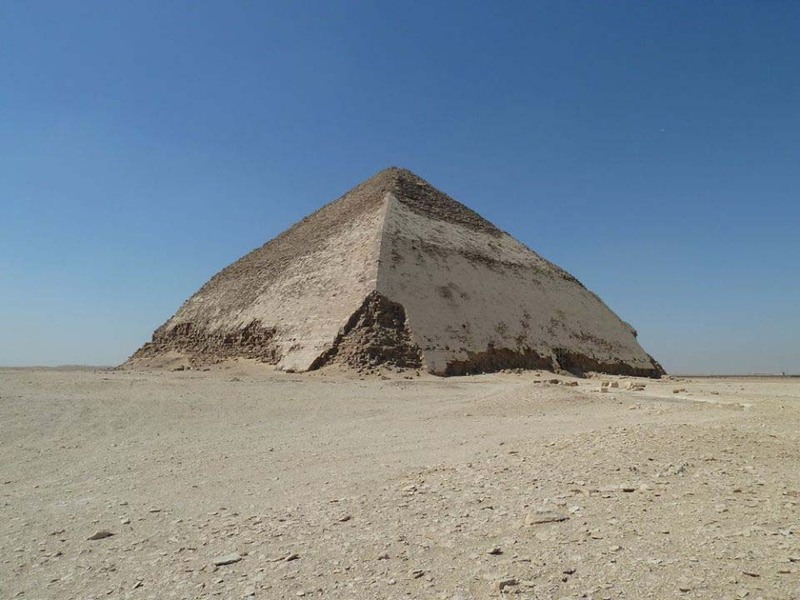 This pyramid was 1st discovered in 1881 by Maspero. 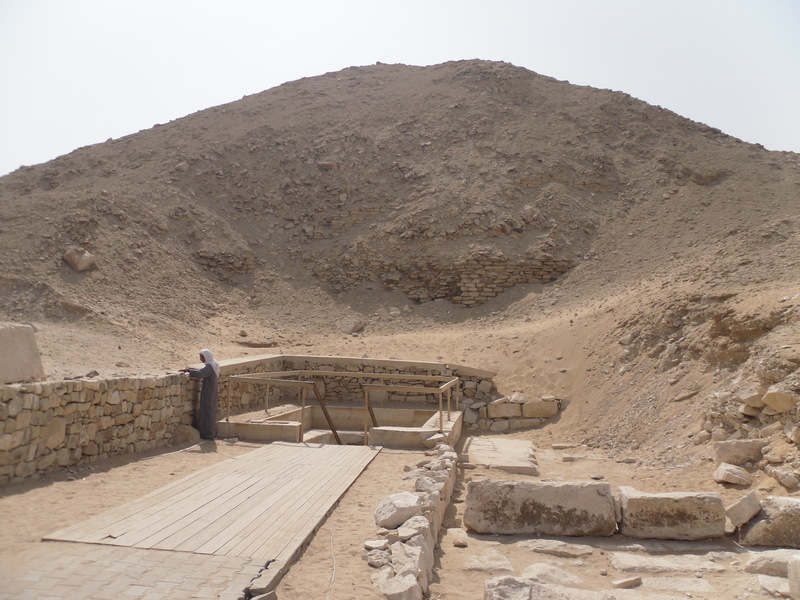 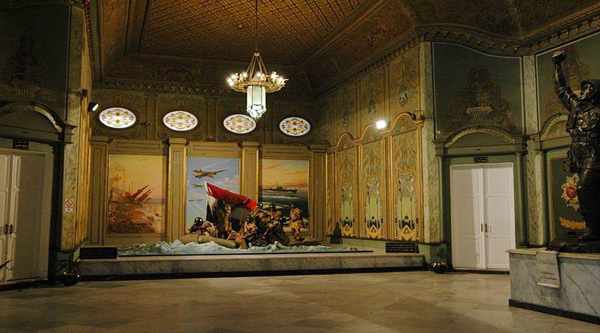 The entrance of the pyramid opened on its north side and can be visited easily.